Following a highly successful decade of dance music, the iconic Manhattan mega-club, Pacha NYC, will be closing its doors for good. 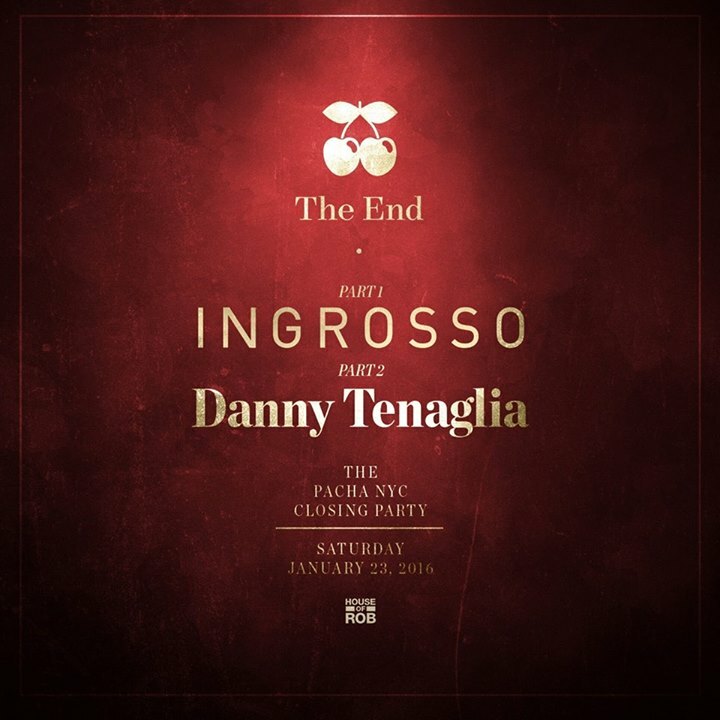 The historic nightclub called upon Sebastian Ingrosso for the final set to be played on the main floor. Ten years have passed since Pacha NYC first opened its doors, giving partygoers limitless memories and unforgettable experiences. The city that never sleeps is losing a landmark venue, but there’s no denying that fans will bask in the glory that is Pacha NYC for one last time this coming weekend. Otto Jettmann—better known to dance music lovers as Otto Knows—will deliver a closing performance alongside Ingrosso on Jan. 23. *Contest ends on Fri., Jan. 22 at 8 pm EST. The final event in The Pacha NYC Closing Parties series begins at 9 pm. Act II and Late Nite with Danny Tenaglia will follow. Tickets for the final event at Pacha NYC are available HERE.